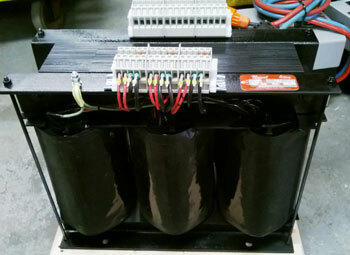 New Era Electro Service (W.A.) 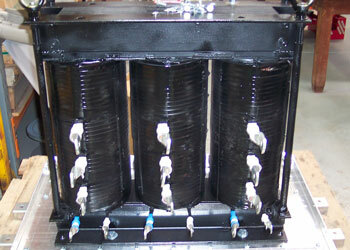 has been designing and manufacturing Newel transformers in Western Australia for more than 25 years. 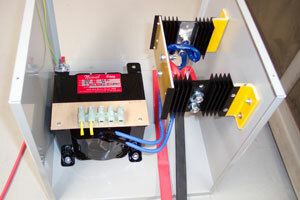 Our range includes single and three phase control transformers from 10VA to 100KVA.